Certain cars with Qi charging won’t work with the iPhone 8, 8 Plus, or X. One of our readers went through a very frustrating process of trying to figure out why his new iPhone would not charge via the Qi wireless pad on his Chevrolet Tahoe. The iPhone 8, 8 Plus, and X can charge via their Lightning adapters, and also ostensibly through any certified compatible Qi charger, too. He did a lot of work eliminating variables: at his car dealer, an Android phone would charge with the car’s pad, and his iPhone and the Android would charge on a Samsung-made standalone Qi charger in an office. After reporting the issue to Apple and going through a support process, he was pointed to a document either posted or updated on December 4 at Apple’s site that details Qi compatibility with car models. The bottom line? Some earlier car models have older, incompatible versions of Qi that work with some Android models, but not with Apple’s implementation. This includes Buick, Cadillac, Chevrolet, and GMC cars from 2017 and earlier, while the 2018 model year is up to snuff. A host of other car brands that offer models with Qi charging have no such provisos. 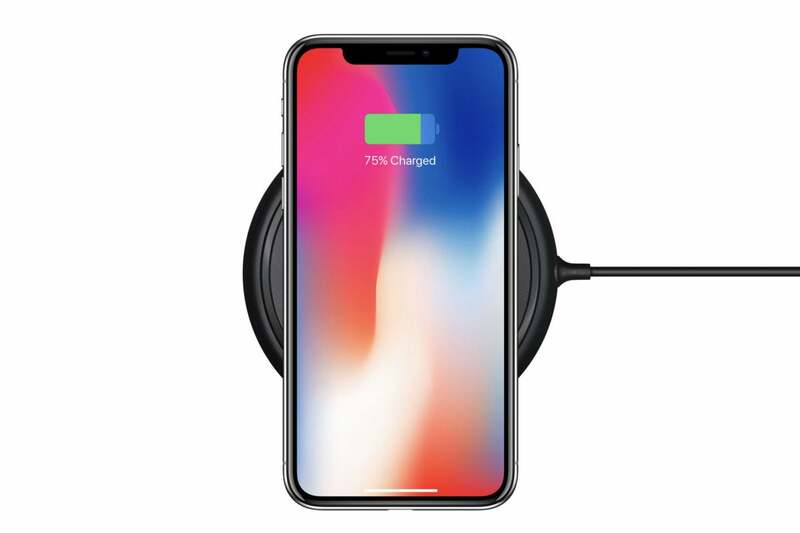 Want to buy a wireless charger for your iPhone? Check out our guide.